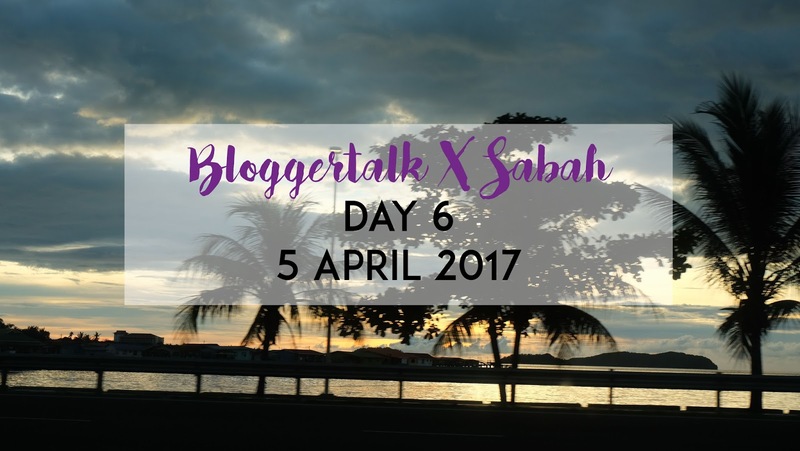 Bloggertalk X Sabah is almost come to an end! 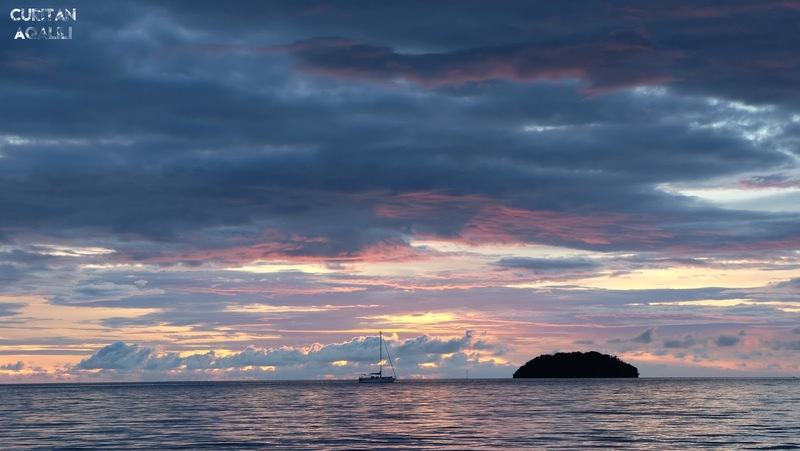 Personally, it was such a great opportunity to write about Sabah here on my blog. I'm all about sharing and hopefully this post will entertain and help you in some ways. Let's get started! Food for me is like a fuel, so I need to eat to be able to think and do something and that's how I thought about food. 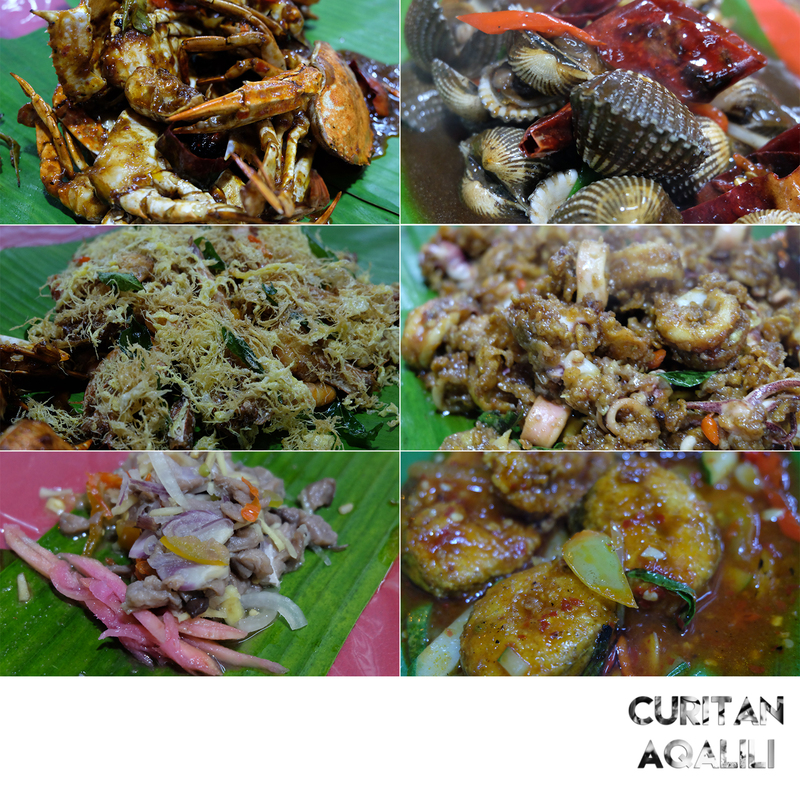 And, so far all the food in Sabah makes me want to eat more. Since someone is craving for Nasi Kuning, that how we end up here at Sirga Corner. So, I read some stuff on the internet, they said that Nasi Kuning is one of the Sabahan favourite breakfast food. I was like 'Woah! Someone have the same mind as I am, which eating rice for breakfast'. But, I didn't order Nasi Kuning because I know they (Adzril, Azah, Dhia) will order it. 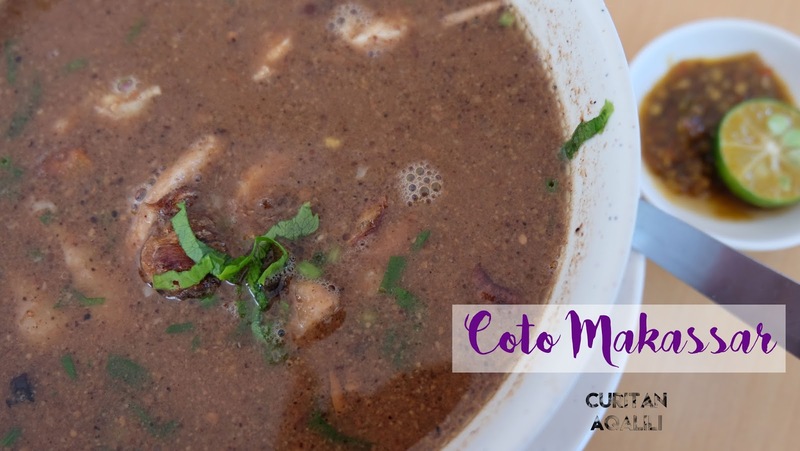 Therefore, I decided to order Coto Makassar which similar to soto but different kind of soup. The soup taste like a peanut sauce but less thicker. 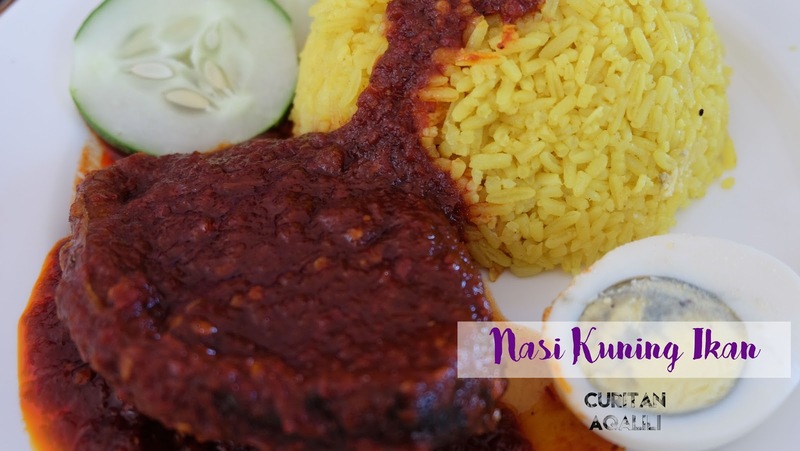 Nasi kuning taste great and the best part is the fish sambal that shout 'Hey, Good Morning! Come on wake up and eat'. 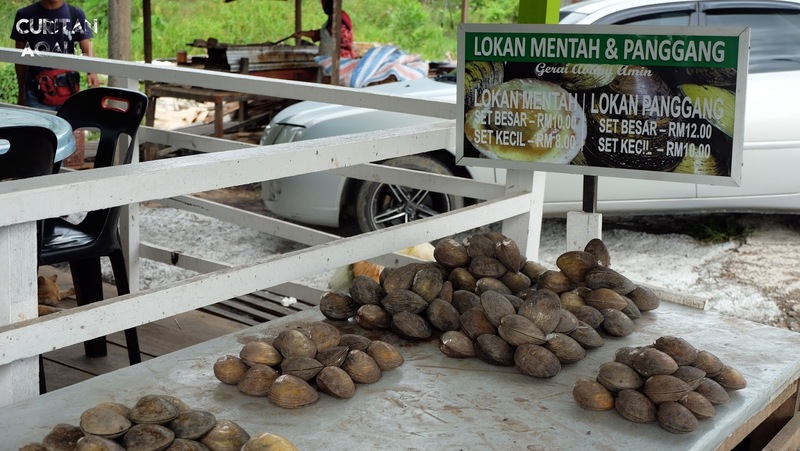 I'm not sure where is this stall located because I was sleeping on the way there, but I think they just randomly picked and decided to eat Lokan, roast coconut drink and coconut jelly at this Gerai Abang Amin. 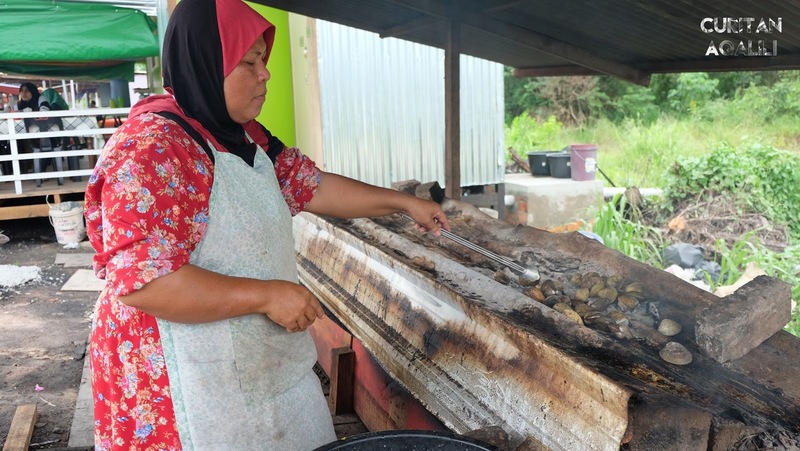 I'm trying out my first Lokan here and I am satisfied because it cook to order, I mean roast to order and I get to witness how it was made. Raw or Cooked? Your choice. 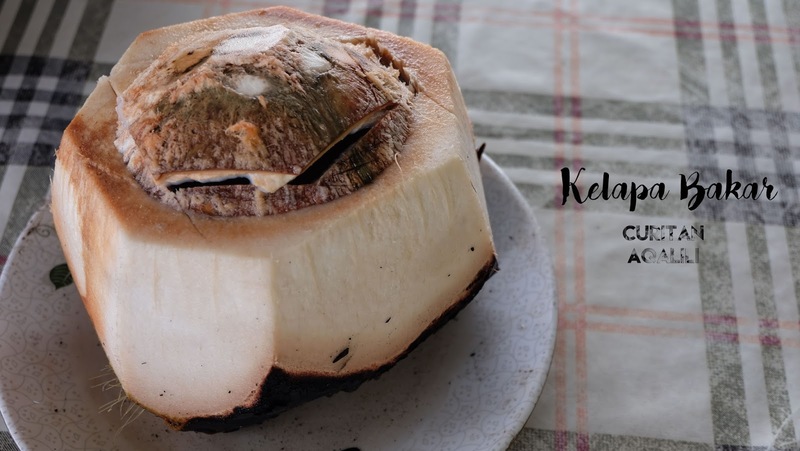 To quench our thirst, we decided to get some roasted coconut drink and coconut jelly! (Fun fact about me: I love coconut). 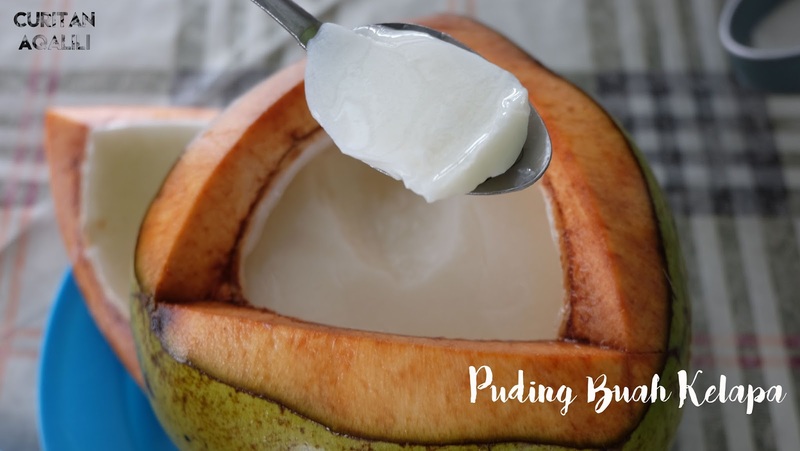 From my opinion, I prefer coconut jelly rather than roasted coconut drink, because I have a sweet tooth and the other one is quite bland. But, you have to make sure to try both then you know which one is your favourite. 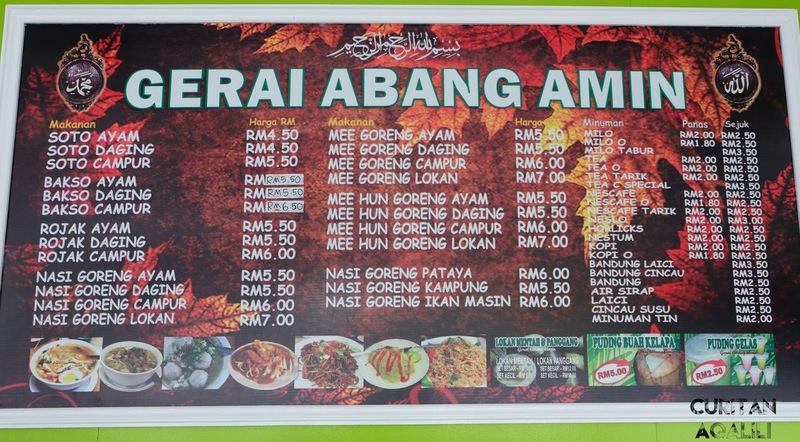 Besides all the food mention above, they also provide other dishes as well. 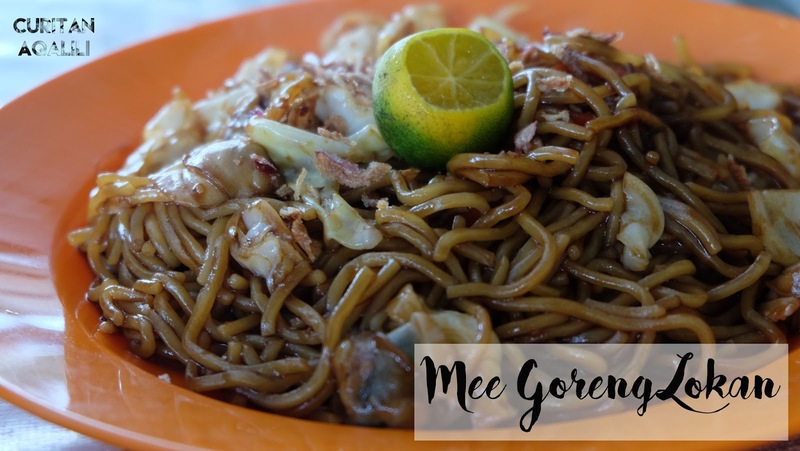 We decided to try Mee Goreng Lokan, which was the best decision made ever! Freshness goodness (food makes my grammar go wehuu). 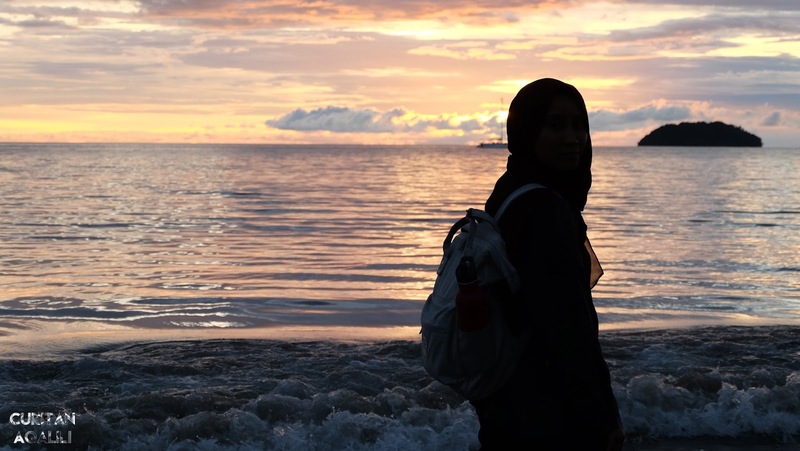 I really love my trip here to Sabah because I get to witness a beautiful sunset at most of our stops, which was hard for me to experienced in Kuala Lumpur. 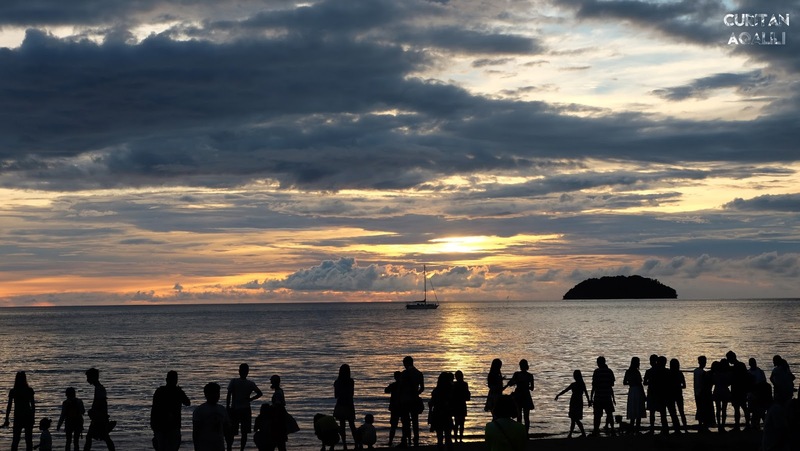 Not to get over emotional here, but I feel calm when I watch sunset or sunrise. 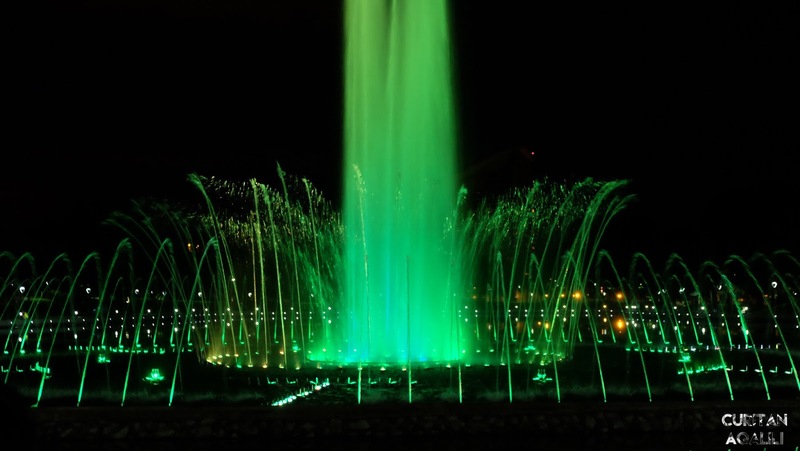 After the sunset, we went to Perdana Park to watch some musical water fountain. We were on time because the show started at 7 PM. I also realised that there this park is popular for people who come here to exercise. 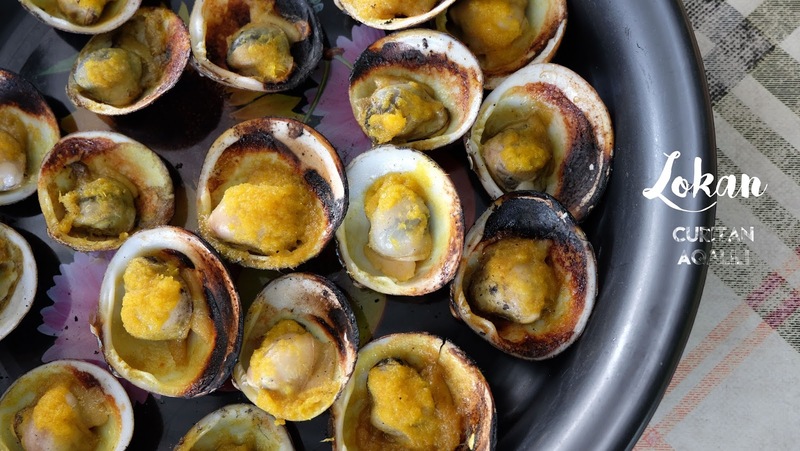 We can't get enough of seafood yesterday, and we continue seafood adventure today! Since we stayed at Imago again, Anjung Senja is a perfect choice because its near! By the way, I heard that this place is affordable and you can negotiate. Can you see the banner? It comes with unlimited rice and free flow of ice lemon tea, say what! 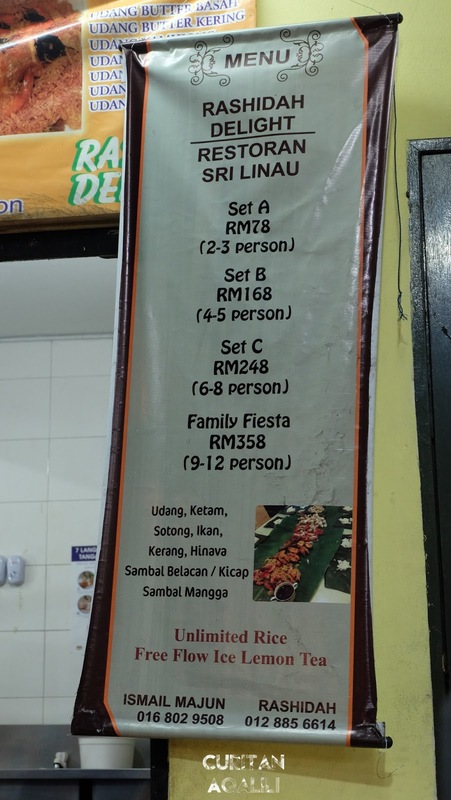 Since its 5 of us, we choose Set B that comes with FIVE types of dishes. All of them taste absolutely fresh and lovely. 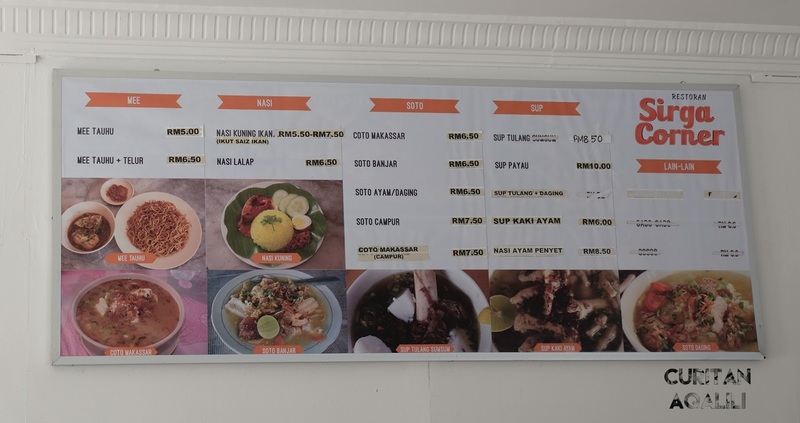 I know that there are so many choices here at Anjung Senja, but if you don't know where to choose, I think this is a great choice for a started (like me). There is another reason why I love this trip. 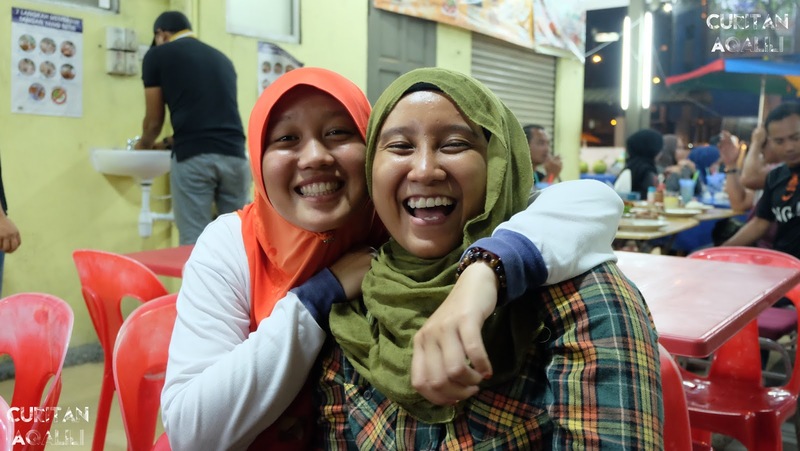 And its because I get to meet one of my long lost National Service Training Programme (PLKN) friend, Meme! I have a planned to go to Sabah like few years back but since I don't have enough of support I cancel my plan. For that, I'm really grateful because by being a blogger, I get to have an opportunity like this, meet her personally. That's is for today and I hope you like to read this post as much as I write it. Till then!